Have you ever had something frustrating happen with your business — something totally outside your control? It can feel SO overwhelming when something goes wrong with your business. It’s really easy to freak out, become paralyzed, and dwell on all of the what-ifs. But here’s the thing: freaking out won’t help anything! It only makes things worse and prevents you from gaining forward momentum in your business. 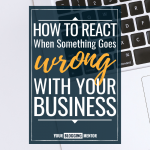 So what do you do when something unexpectedly goes wrong with your business? I hear this question from moms all. the. time. People constantly ask me how I found the time to build my MoneySavingMom.com blog when I had younger kids. Though my kids are now 14, 11, and 9, and I’ve moved on from the young-kids season, there was a long period of time when I worked full-time with young kids at home. If I’m being honest, I actually worked a lot of 65-70 hour work weeks when my kids were younger. I definitely do not recommend that! 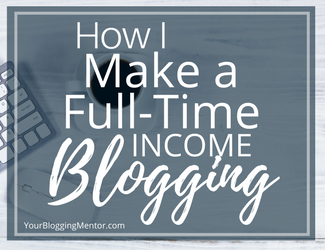 I have such a strong drive and for so long when we were barely getting by financially and could barely pay our bills, I became obsessed with working as much as I possibly could so that we could make more money with the blog. There was a lot of fear and pride that led to this and it was extremely unhealthy for me to be working that much. I share this backstory with you to assure you…I hear you, I’ve been you, and I totally get it! 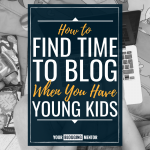 While my kids are now older and much more independent, I do have a lot of experience with trying to find time to blog with young kids. And though I don’t recommend working a crazy amount of hours like I did, I do wholeheartedly believe you can be a great mom, keep your home up, keep things organized, still have a life with breathing room, and work somewhere between 10-20 hours per week. 1. Create a good routine. You don’t need to have every 15 minutes time-blocked out, but I do recommend that you have a loose outline for every day. If you just wake up and run around in circles and let life happen to you, you’re going to feel like you’re failing in every area. It will be pure chaos. But if you go into each day with a plan, you’ll be a lot more organized and get a lot more accomplished. This not only gives structure to your day, but it also gives structure to your kids. Kids love structure and consistency, and they typically thrive and feel secure when there’s some sort of structure and they know what to expect. Having a plan also helps eliminate mom guilt. It gives you permission to work because you know you’ve already scheduled out time to pour into your kids throughout the day. Important note: Make sure there’s some wiggle room in your plan, because unexpected things always happen with young kids! Want to see how I plan my days? You can read more about it here. But just remember — I’m in a season with older kids and things are much more structured than they would be if I had younger kids! 2. Get up before your kids do. I know it’s difficult to wake up early when you have young kids, but let me encourage you to try to get up before your kids do each morning — even if it’s just 10-15 minutes earlier. Here’s why: it makes all the difference in how your day unfolds. When my kids were younger, if I woke up to crying and hollering as my alarm clock, it always made my day start out in a really bad space. But if I woke up even just 10 minutes before they did, it made my day go so much smoother. I need quiet, and most moms with young kids do! When you wake up 10 minutes earlier, you can take some time for yourself to prepare for the day: savor the quiet, write in your journal, slowly drink a cup of coffee or tea, or even get a few minutes of work done. If you can go to bed when your kids go to bed at night and wake up really early before them each morning, you could even make the morning hours your work time. But if it cuts into your sleep, I encourage you to at least try getting up a few minutes before your kids do to start the day off in the right mindset. Tip: Need some help getting your mornings started well? Sign up for my free 5 Days to a Better Morning Challenge. 3. Take advantage of blocks of time throughout the day. Look for pockets of time throughout your day that you could be working. If your kids are still younger and have nap time, work during their naps. I even know families who do quiet time each day even if they have older kids at home. They’ve been doing quiet time each day for so long that they’ve just continued it. For about an hour each day, each kid just goes to their own room and reads or does a quiet activity. If your child isn’t used to quiet time, start small and work your way up. Maybe you start with just 10 minutes and try it out, and then add a little bit of time on each week. I also used to do movie time once per day when my kids were younger. We didn’t watch television much at all, but once a day they were allowed to watch a movie. And during that time, I would get a lot of work done. 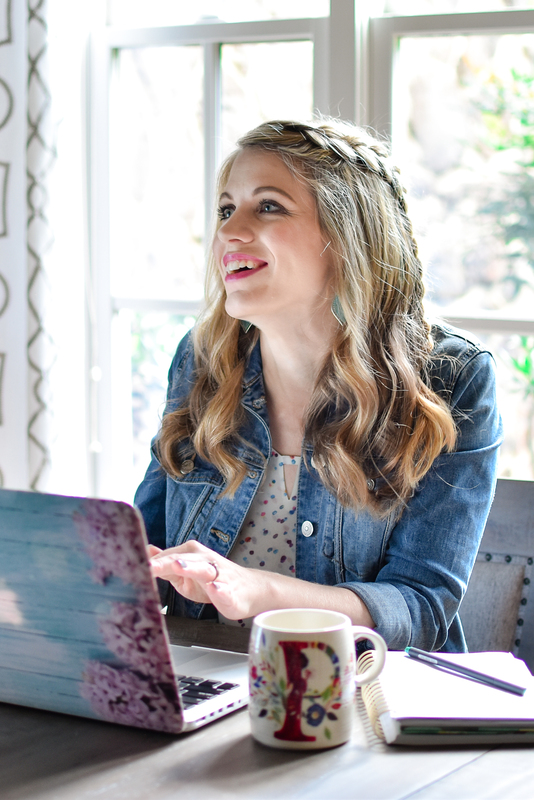 Having designated spots in the day when you know your kids will be entertained and occupied is so important for moms and especially mom entrepreneurs! If you can’t find pockets of time throughout the day to dedicate to your work, I highly recommend hiring some help. When my kids were younger, we hired a young teenage girl from our church as a mother’s helper. She came to our house once per week for 5 hours to do laundry, watch the kids, do some cooking — really whatever I needed done. This was so helpful and I can’t recommend it enough. This ensured that I had a 5-hour block of time every single week that I knew I could get some work time in. If you don’t have room in the budget to hire help, you could consider a childcare swap with a friend each week or every other week. Or don’t be afraid to ask grandparents or other relatives to help out if you think they might be open to it. 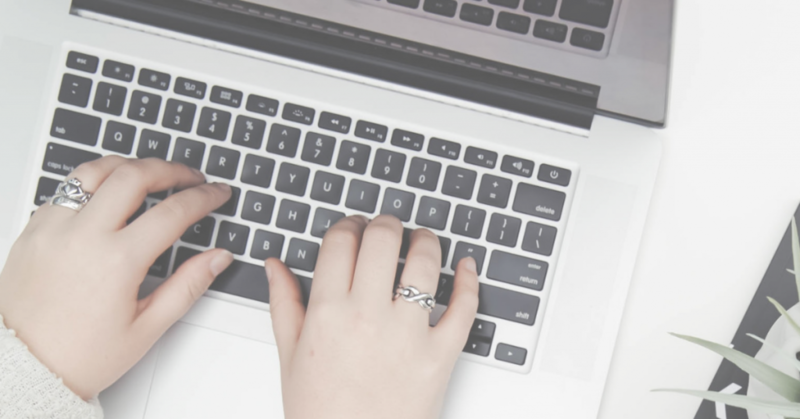 If you have a cooperative spouse who encourages you to build your blog, you might even ask if they can be in charge of the kids for an hour or two one or two evenings per week to let you get some work done. Jesse did this for me a few times per week when the kids were younger. For a year or two, I went to a coffee shop two evenings each week and on Saturday mornings. It gave him some focused time with the kids and it gave me focused time to work. 5. Focus on the most important thing. During your work time, don’t try to do all the things. Go into your work time with a plan, focus on the few things that will make the biggest impact, set a timer, and don’t get distracted. You’ll be amazed at how much you can get done when you really zone in and focus on one important task at a time. Also, I recommend tackling the most important tasks first. Don’t put them at the end, because you’ll most likely either run out of time or be too tired. Always prioritize the most important and most difficult tasks first, and put the easiest tasks last. 6. Give yourself lots of grace. Remember that this is what worked for me, and what worked best for me might not work best for you. No two lives, seasons, or children are the same. There is not one surefire solution. You have to find what works for you. Also, keep in mind that life happens, diaper blowouts happen, interruptions happen…all kinds of unexpected things happen with little kids. 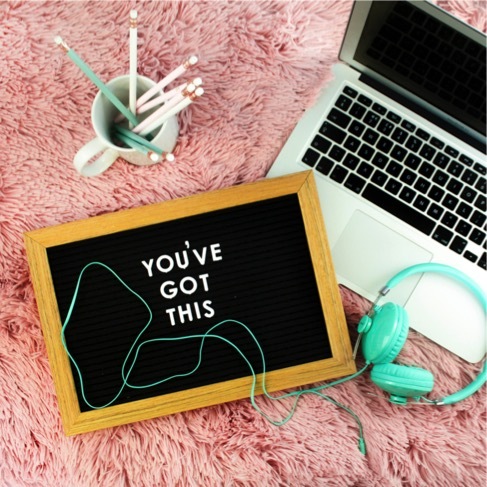 You’re going to need to give yourself a lot of grace and wiggle room, because even your best-planned and structured days will get interrupted or thrown off sometimes. Don’t get discouraged by that! Just do what you can with what you have right where you’re at. Take what you can from these suggestions, find what works for you, and give yourself loads of grace along the way! 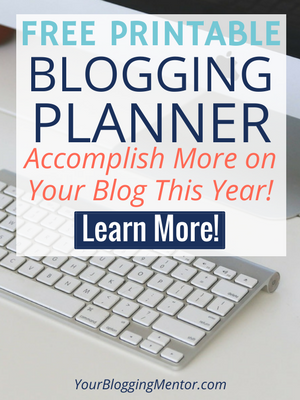 What other ways do you find time to blog as a mama entrepreneur? I’d love to hear in the comments! One of my big goals for 2019 was to increase passive income by redoing all of our email newsletter welcome sequences and creating some really intentional funnels for each of these. And I’m truly having so much fun with this! Plus, I’ve been shocked by the results! With just a little bit of tweaking, we were able to significantly increase passive income (meaning: I did the tweaking one-time and it’s consistently bringing in income every day without me doing anything!). I was so surprised to see that we are now consistently bringing in at least $100 to $200 extra passive income per day! New to Welcome Sequences & Funnels? 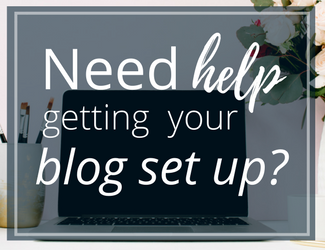 If you’re new to blogging and online businesses and aren’t sure what Welcome Sequences and Funnels are, don’t worry! You’re not alone! A Funnel is a series of emails you send people leading them to take action. For instance, if you sign up for my 5 Days to a Better Morning challenge, you’ll not only get 5 days of content helping you to have more successful mornings, but then you’ll get a few follow-up emails encouraging you to check out my 14-day course, Make Over Your Mornings. 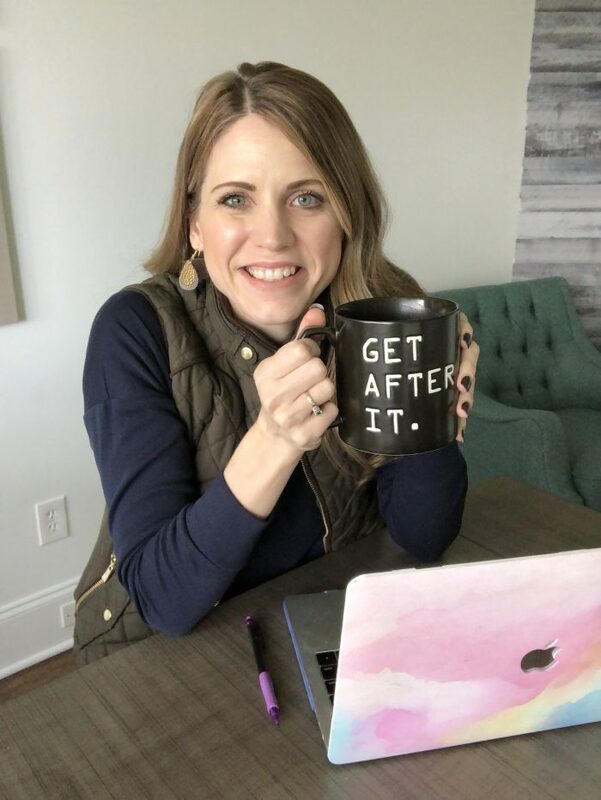 My goal in creating the 5-Day Challenge is to attract people who want to improve their mornings because my course is designed specifically for the person who wants to be more organized and intentional in their mornings. The beauty of being thoughtful and strategic in the way you set up a Welcome Campaign and a Funnel is that once you set it up, you don’t have to do anything else with it! 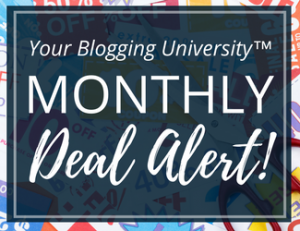 You can build your email list, nurture your list, and sell products to that list — all on autopilot! 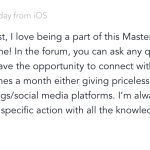 And, bonus — you increase passive income! Instead of feeling frustrated at myself, I’m working hard to be much more intentional and focused on this moving forward. I think that Welcome Campaigns and Funnels have the potential to become a very strong income source for our business in the future and I’m excited to continue to learn and experiment. If you are new to Welcome Campaigns and Funnels and you want to get these set up and successfully earning income for you but you just don’t know how to go about it, I highly recommend checking out Browser to Buyer. 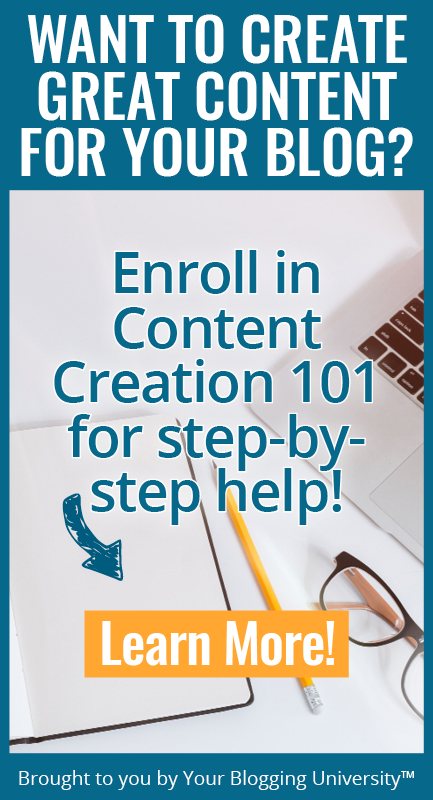 This is the course I’ve been going through that has been helping me to learn how to set up funnels and tripwires and welcome campaigns and it is such a valuable resource — especially if you need some hands-on help. The course is put together by Donnie and Abby Lawson. They are a husband and wife team who make a full-time income from blogging and they are legit whizzes at this stuff! 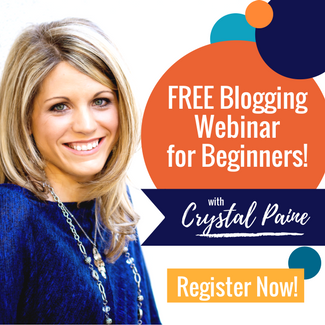 If you need some suggestions on how to set your freebies and tripwires up, what to include in your funnel, what kind of tripwire offer to choose, and how to increase your conversions, you will want to check out this course. And guess what? It’s only $79! And I earned back that $79 within a few days of beginning to implement their tips. Since then, it has paid for itself over and over and over again! I love Browser to Buyer so much that I encouraged everyone in my Mastermind group to purchase it and go through it with me. It’s been so fun to see the results and how people are converting blog readers into email newsletter subscribers and then into customers. Plus, you’ll get access to all of the sessions and bonus materials afterwards (and these were all fantastic!). Click below to check it out and purchase it for $79. And I hope to see you at some of the live sessions! Please note: The links to Browser to Buyer are my affiliate links. I am very careful what I promote and only promote those products that I feel genuinely are some of the best and most helpful out there. Thank you for helping support what I do only by clicking through my links. It means so much to me! Guest post by Micah Klug of HomeFaithFamily.com. 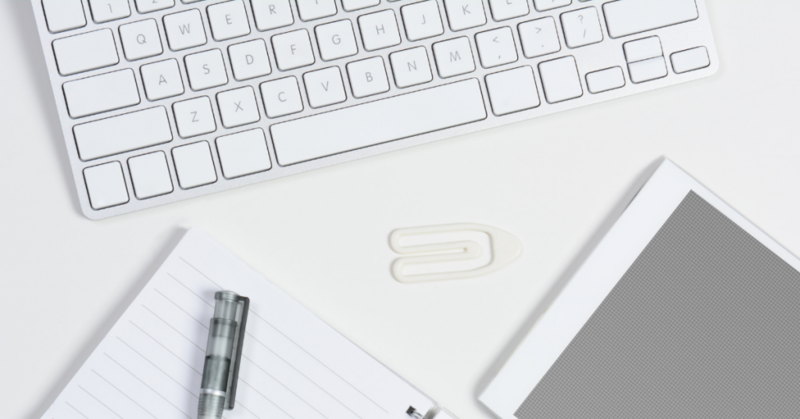 Have you seen the latest WordPress update and the new Gutenberg WordPress Editor? If you’re feeling overwhelmed or confused by this very different-looking editor, this is your go-to beginner’s guide to navigating the new Gutenberg WordPress Editor! 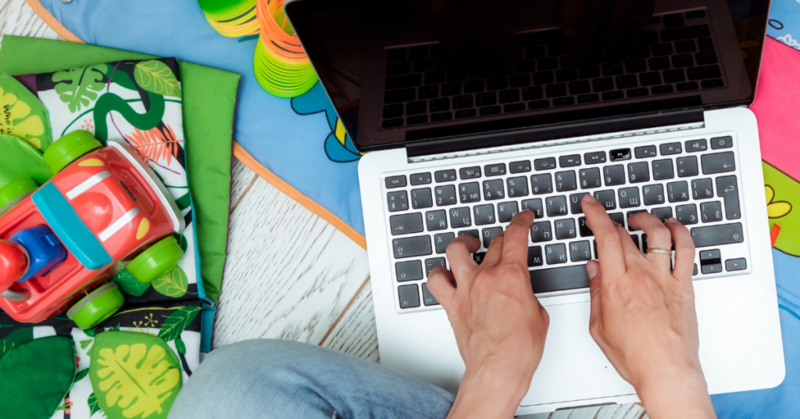 In this post, you’ll learn how to update your website to the new Gutenberg interface, how to navigate the new editor, and how to eliminate overwhelm you might feel about all these changes. Online marketing and content creation changed for developers on December 6, 2018 — the day Wordpress released their brand new editor interface known as Gutenberg. 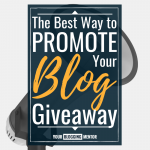 I believe SEO is one of the most underused traffic tools for bloggers because of the overwhelm that occurs when trying to figure out what keywords to rank for. 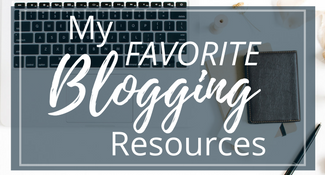 But here’s the thing — when you have so many incredible ideas and words of wisdom you want to share with the world, learning how to optimize your blog post with the correct keywords will carry your message even further! 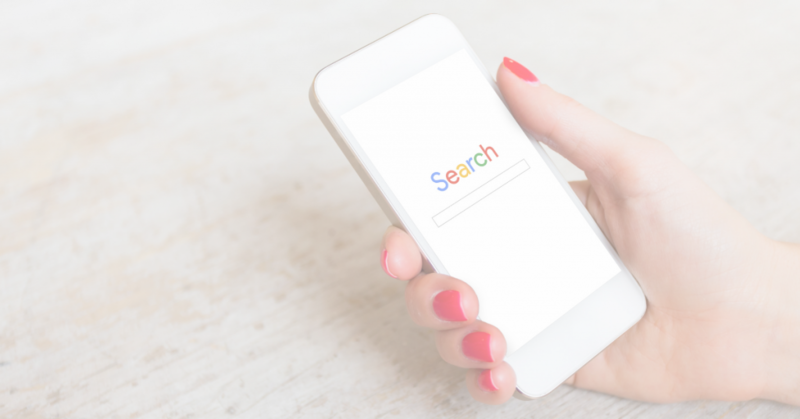 Once you’ve demystified SEO and discovered what keywords your blog is already ranking for on Google, you can then venture into the world of finding popular keywords to rank for on Google. To do this, I recommend using a FREE keyword search tool called Ubersuggest. This is the only keyword search tool I use, because it’s FREE and it’s an incredible resource! The Ubersuggest search tool was created by Neil Patel — a marketing and SEO guru who provides invaluable information about online marketing and ranking for keywords. This is his newest program and it really helps eliminate keyword search overwhelm when creating blog posts. It makes me SO happy to see so many of you getting brave and getting on live video lately! Thank you for tagging me on Instagram, sharing your live videos with me, and sharing about your live video experiences with me! 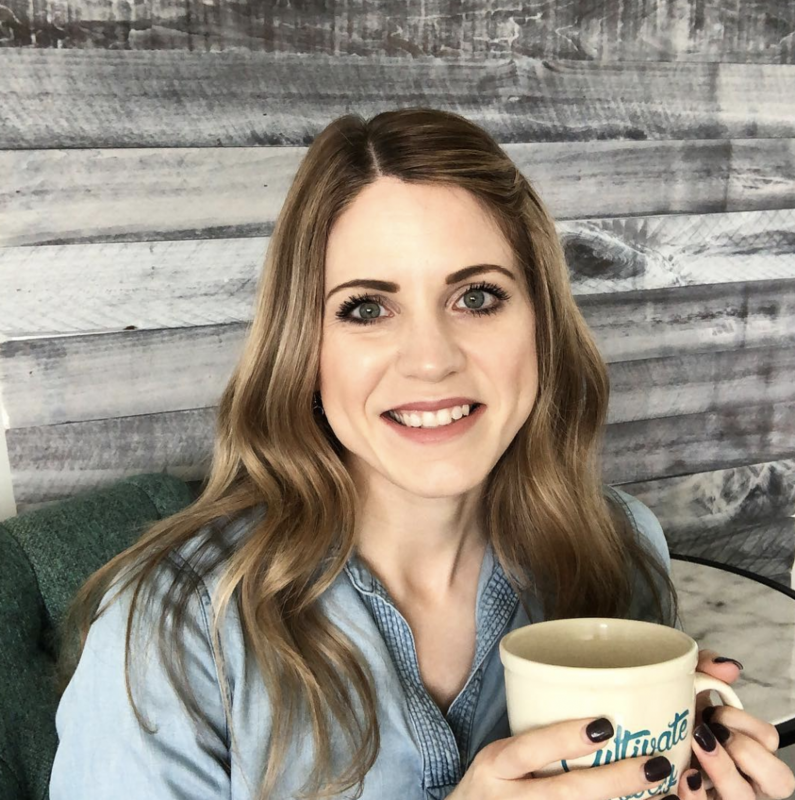 I recently announced over on my MoneySavingMom.com Instagram account that I’m bringing back my live Instagram morning show. 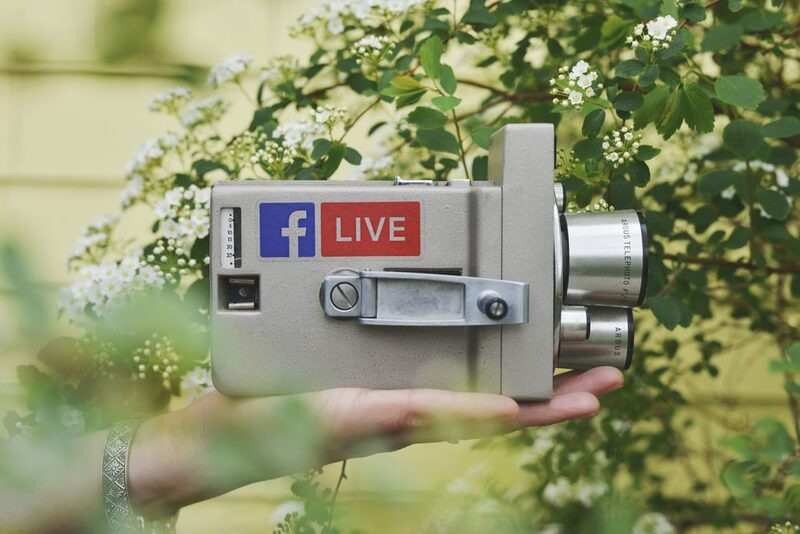 This is something I used to do back when Periscope was still in existence and my audience loved it, so I thought it might be fun to bring it back on Instagram Live (IG live) and then post it on Instagram TV (IGTV). And I had strategy in mind, too. You see, I’ve been noticing that Instagram is really rewarding people for uploading videos to IGTV. Not only are they promoting these pretty upfront and center to your current followers, they’ve also been showing these videos in the explore section of the app and pushing them out to a new audience. I felt like this would be a way to serve my current audience and also be able to get in front of a new audience on Instagram — with very little extra effort (the only time involved would be the minute or two it takes to upload the video to IGTV). My initial thought was that I was going to just do the morning show live on IG live and then I’d delete it and upload it to IGTV. I personally don’t watch almost any IG Lives ever and I thought they just cluttered up people’s feed. So I assumed this would be a way for me to allow people to watch them live and watch the replay without cluttering up their feed. 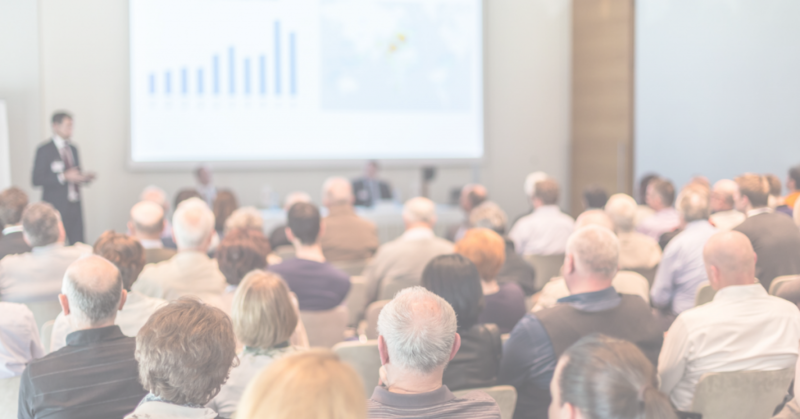 Well, let me tell you… my audience showed up and gave their very strong (but very helpful!) opinions about this decision.